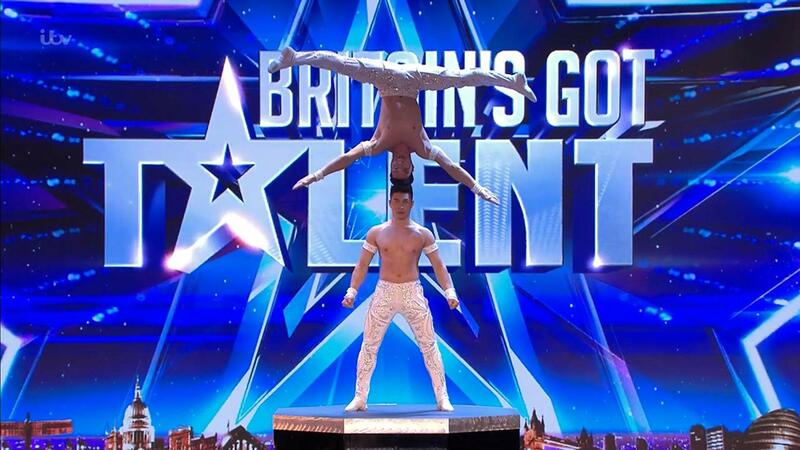 Britain’s Got Talent (BGT) is a British television talent show reality TV competition which started in June 2007. The show is broadcast on ITV and its sister show Britain’s Got More Talent is broadcast on ITV2. Anyone of any age with some sort of talent can audition for the show. Acts compete against each other to win a cash prize and the chance to take part in the Royal Variety Performance in front of the Queen and other members of the Royal Family. At the end of each performance, four judges give their opinion, and the public can vote for their favourite by phone. The show was created by Simon Cowell. 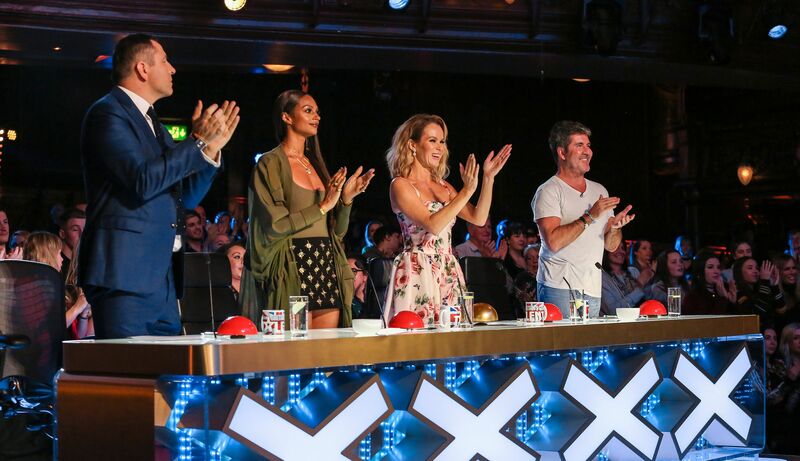 While judges Amanda Holden, Alesha Dixon, David Walliams and Simon Cowell are all equipped with red buzzers which they can use to dismiss acts they’re not keen on, the Golden Buzzer serves a whole other purpose – as it’s reserved for acts that the judges consider to be so good that they deserve to go straight through to the live shows. Cornucopia Events can provide you with tickets for the final show (after the semi-final shows). Guests will be seated in the judge’s Family and Friends section, which is always excellent. Our guests will also have a meet and greet with the 4 judges, Ant and Dec and the contestants and get exclusive behind the scenes access to the celebrity and finalists bar. With the original judging panel returning, don’t miss this great opportunity and contact us to get your ticket. Cornucopia Events are able to provide exclusive tickets which allow access to Britain’s Got Talent Final show.